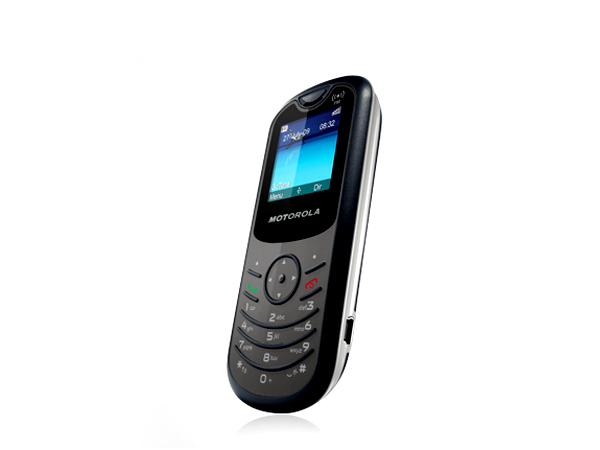 Motorola Motoyuva WX180 is a simple and cheap phone for an affordable price. Motorola WX180 has very necessary features only. 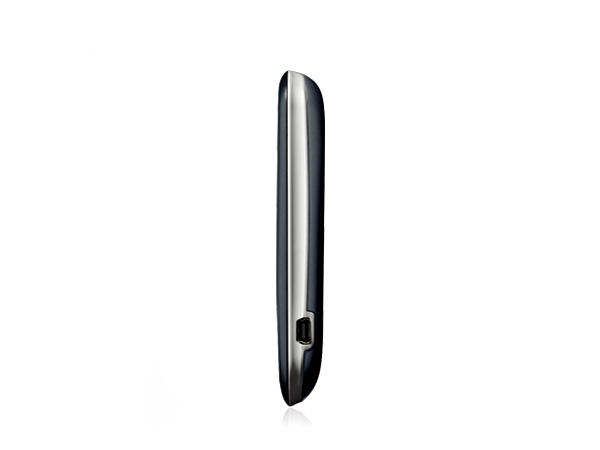 It has a 1.5 inch colour display; also the design of this mobile phone is suitable for rough usage. The phone sports a 1.5inch 65k color display and also incorporates FM Radio. 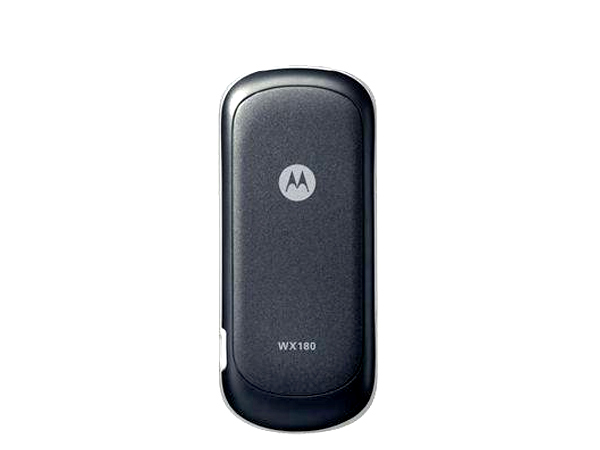 Motorola Motoyuva WX180 sports a candy bar form factor. The phone stands at 106x46x14.5 mm and weighs at 65g. The phone is all plastic and light to easily fit in any pocket size. The keypad is made with a flexible rubber material and the keys are not separated. The candy bar sports a large 128x128 pixels 1.5 inch wide colour CSTN TFT display capable of displaying 16 bit colours. 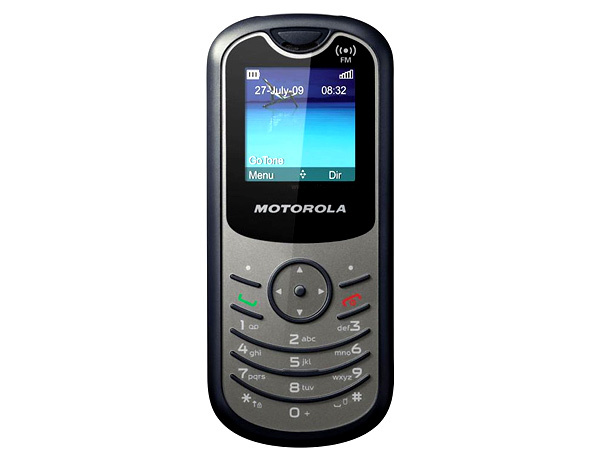 The lightweight Motorola MOTOYUVA WX180 offers increased battery life of up to 8 hrs of talk time and 480 hours of standby time using Li-Ion 650 mAh standard rechargeable battery. The phone comes along with 1 MB of internal storage which allows storage of up to 500 entries of phone numbers and 140 SMS messages storage. The handset does not sport any memory card for expandable memory. WX180 comes prebuilt with seven polyphonic ringtones and also 2 embedded games as F1 and Race Copter and also the general application like Organizer , Calendar with Events Reminder, Contacts, Currency Converter, Date, Clock, Alarm Clock, Calculator, and Stop Watch. Overall the phone is a cheap rugged phone for general use targetted at common man. The phone works out to be a good secondary phone especially if the camera is something that you would like to avoid on a phone.